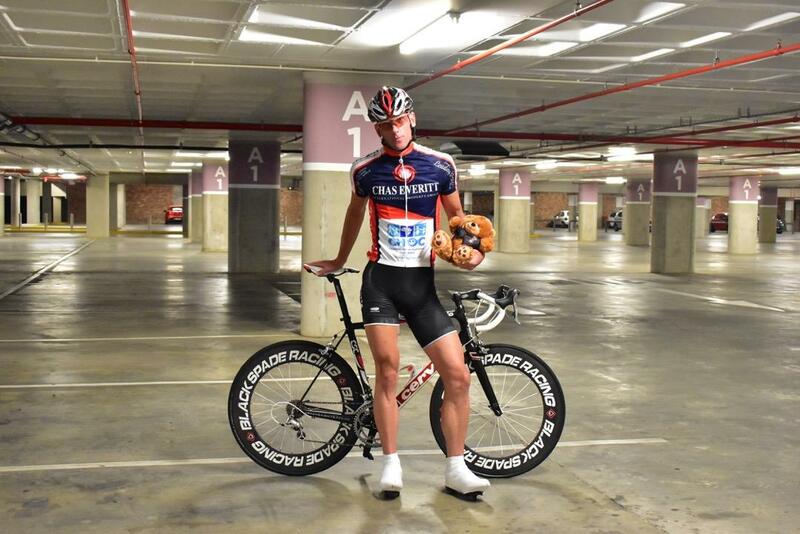 Meet our Ambassador Gordon Rose who was chosen as one of the few cyclists cycling the 94.7 twice, AGAIN, for charity! We caught up with him yesterday to get some insight on his cycling and what goes into a challenge like Sunday's. 1. When and why did you start cycling? I started cycling about 12 years ago now coming from across country/ athletics background - I have always been a sporty active person from a very young age. I found cycling a great way to further explore my surroundings even more! 2. What has been your most challenging race/cycle to date? I think this 2018 94.7km double lap challenge will rate amongst my most challenging experiences on a bike. Having competed for cycle race teams like Cycle Lab, Garmin and Bionic in the past during my cycling career and having achieved very respectful 2h32 finishing times which in themselves are very hard earned results, I think striving for a sub 2h42 1st lap finishing time cycling at full race speed leaving nothing left in the tank, and then going for it again with a full 2nd lap with the likely fatigue, heat, and the unknown elements on the day will definitely serve up a huge challenge! I'm ready for it! 3. What goes into a challenge like the 94.7 one happening on Sunday? A lot of hard training and long hours on the bike which no-one really gets to see. Conditioning your body to withstand the heat, fatigue, distance, and mental toughness like a fine-tuned violin. There is always going to be pain and pleasure in a demanding sport like cycling, however, the more prepared you are for race day then the more pleasurable the pain becomes! 4. What is your connection with CHOC? CHOC is our Chas Everitt charity initiative for 2018. I love the work they do in supporting children with cancer and their families. 5. What is your favourite thing to eat after a race or challenge? Definitely not more pasta - you can go carb overload crazy building up to an event! A large ice cold strawberry milkshake is always in the back of my mind when the finish line is in sight! Pledge your support by emailing gordont@everitt.co.za and come and join us this Sunday at the 94.7 Cycle Challenge to witness this champ in action!